Birthdays are special. At least I think so. Not just in an “another-year-older-and-wiser” way. Or in a “reflection-on-the-past-and-resolutions-for-the-future” way. I mean those are all lovely traditions and everyone should get what they want on their birthday. For me, it’s about the celebration. Planning a special day for a loved one is one of my favourite gifts. 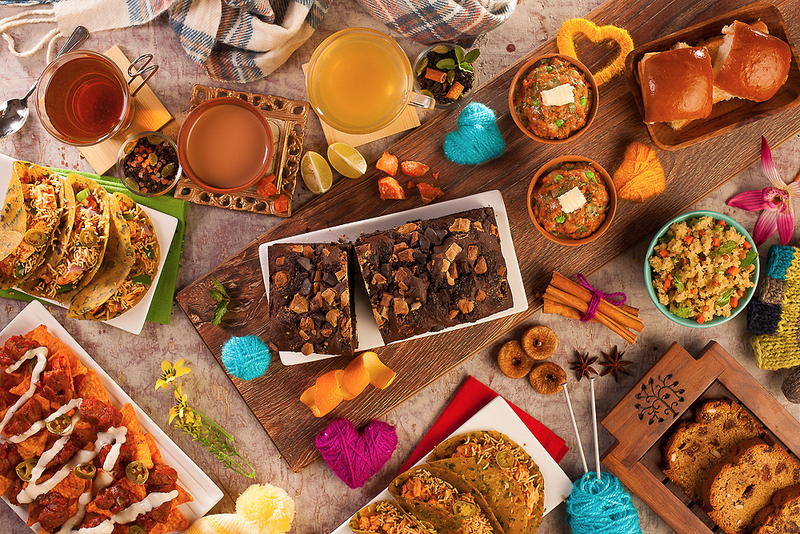 A freshly baked cake comes a close second! For my own, spending quality time with loved ones is what I like. The special gesture. The effort and the thought. I love cards and messages and handmade or well-thought-out gifts. I save and cherish them and bask in the glow of the love that such gestures reflect. Don’t get me wrong – I wouldn’t say no to the superficial and the material gift either. I’m like a greedy labrador puppy – I want all the love and affection I can find and hog it for all it’s worth. 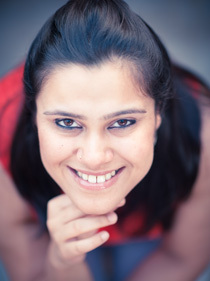 Today, this little blog of mine turns 3. And it’s a special day for us – FDD, AK and I. 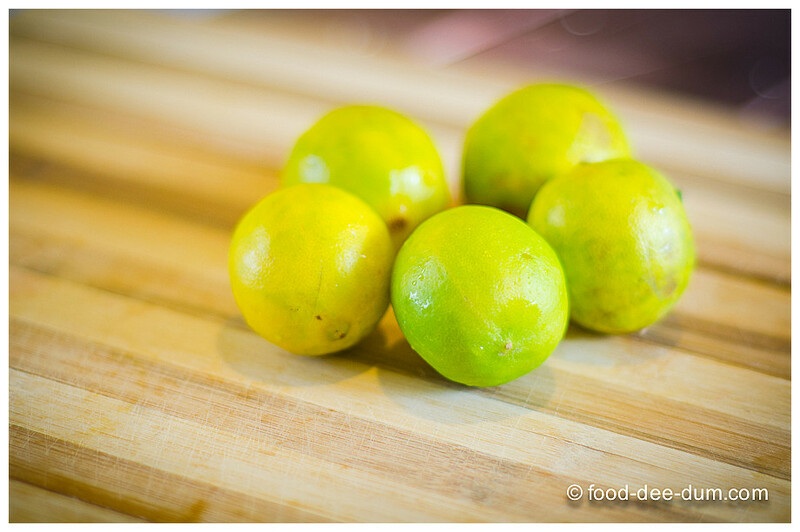 We started it, on a lark, to document what goes on in my little home kitchen. So that I would stop complaining about how busy I was at work and make time for what I loved most – cooking, baking and playing hostess. It has now become an integral point of our lives and I wouldn’t know what to do without it. It forces me to challenge myself, to think of the new, learn from others and make progress all the time. It brought my latent interest in photography to the fore and gave me enough confidence to start handling AK’s DSLRs on my own. I still have a long way to go in that department, but I’m proud of the progress I’ve made. Since I started this blog, I quit my 7-year advertising job. 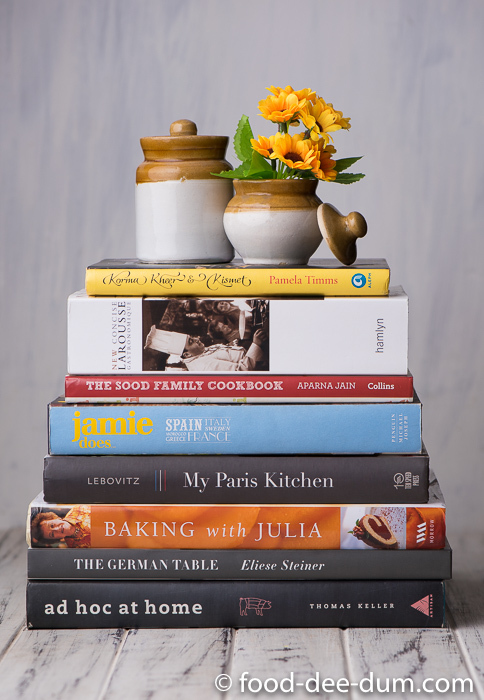 Became a full time wedding photographer and food stylist to work alongside my talented husband. AK & I got our very own (small but fully functional) photo studio and office. So this year is not just a celebration of the blog. It’s a celebration of what we have achieved so far and all the hopes and dreams we have for the future. It’s a celebration of overcoming the fear that filled us when we quit our stable, cushy, corporate jobs to plunge into a world of our own, the success of which depends on us and only us. As much as I would have liked to bake a fancy layered and butter-creamed cake to celebrate this special year, AK & I just finished a pro shoot involving such a cake and I don’t think I could take any more buttercream. Or baking anything else in this godforsaken heat. Or consuming anything that would sit heavily in my tummy. There, I said it. 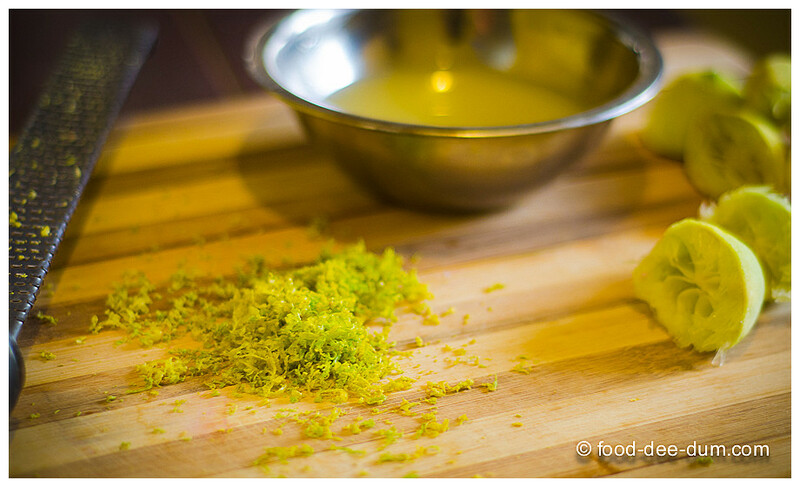 So what does a girl do when she wants a special but easy, summery, lemony dessert? One that required minimum effort and no slaving over the stove or baking anything in the oven (because that does cause the ambient temperature of my dining room – in my top floor apartment – to climb at an alarming rate). 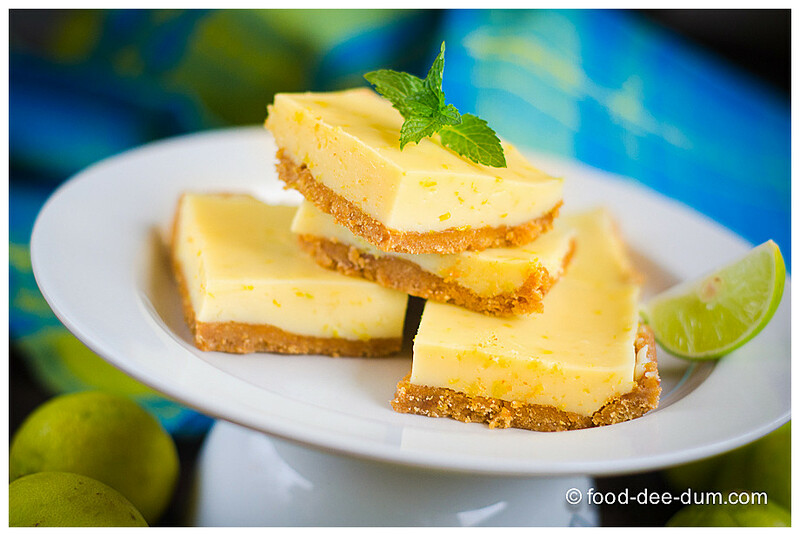 She cheats on classic lemon bars and makes an easy breezy, no-bake version! 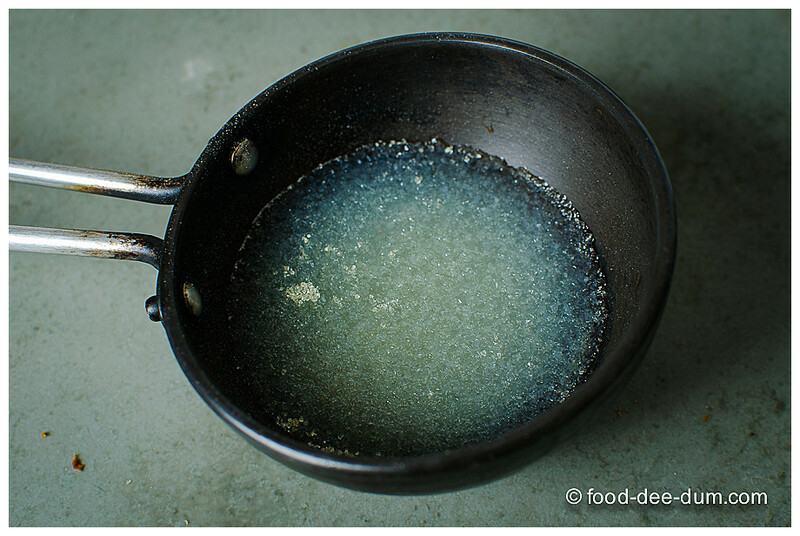 First, I prepared an 8″ x 8″ pan by lining it with butter paper and greasing it lightly with oil. Then I zested and juiced the lemons. I sprinkled the gelatin over 1/4 cup of water in a small pan — the even sprinkling is important because if there is more and less at different points then it won’t soak the water evenly and, consequently, won’t melt evenly. Keeping this aside for about 5-10 minutes, I proceeded to get the other elements ready. 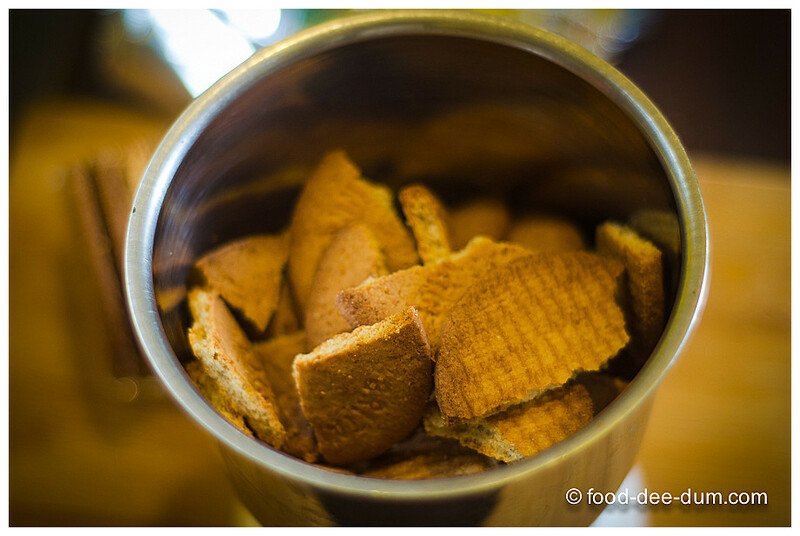 I placed the biscuits in the mixie and processed them till they were powdered. 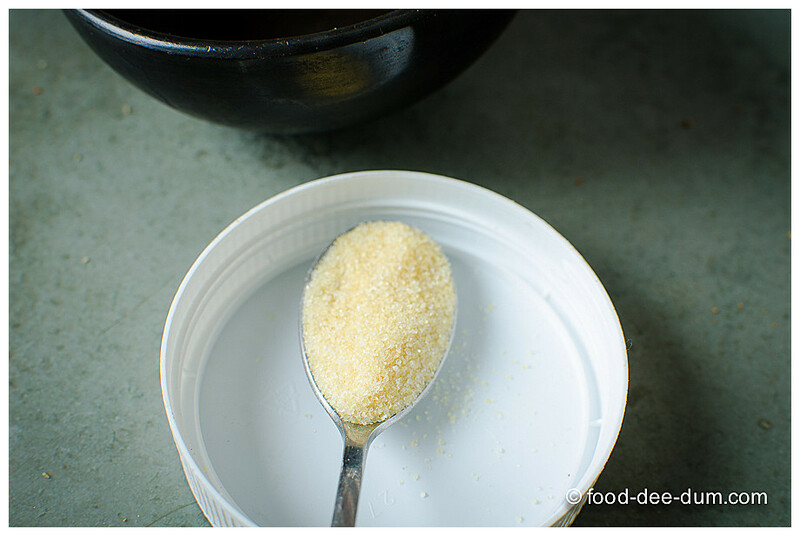 Placing them in a bowl, I added the sugar and melted butter and mixed it up with a metal spoon. 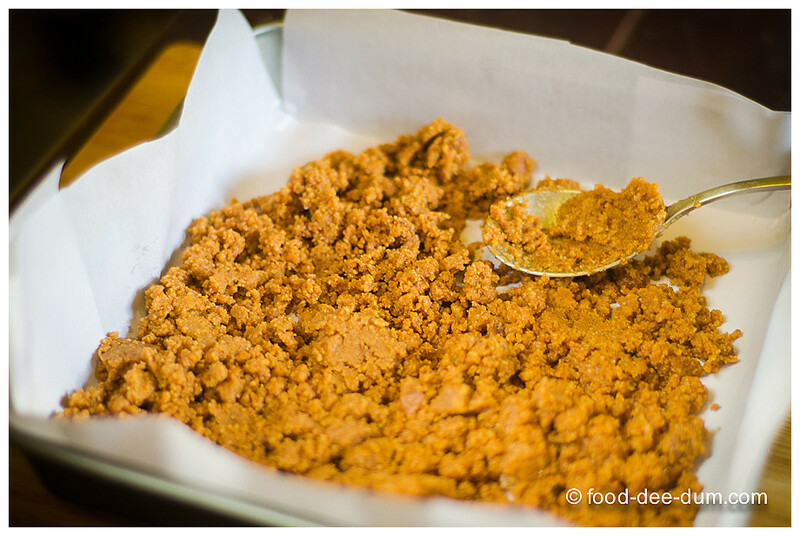 Then I spooned the mixture into the prepared pan and pressed it in to make a base. I placed this in the freezer until I got the rest ready. 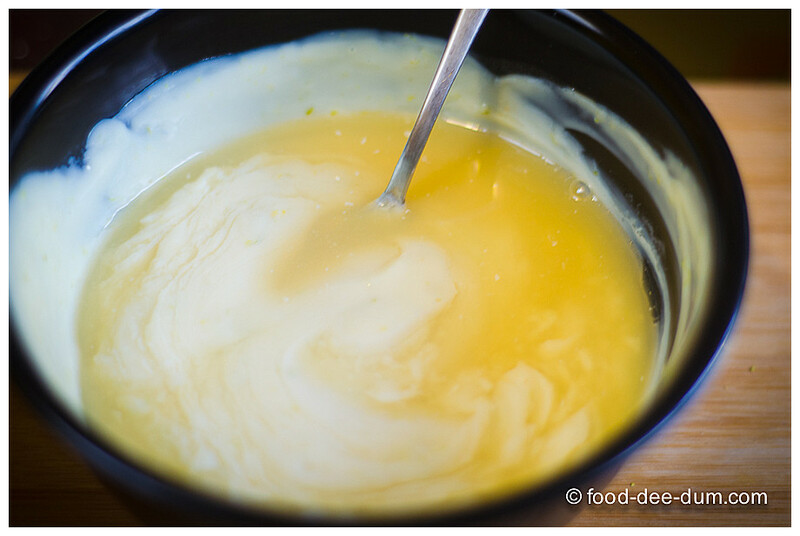 I poured the condensed milk into a bowl and added the zest+lemon juice to it and mixed them well. 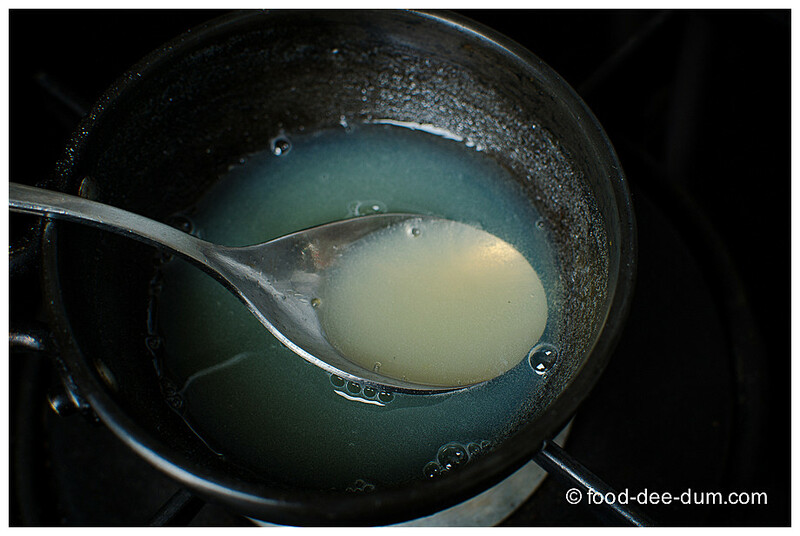 It will cause the condensed milk to thicken slightly. Apparently citrus juice has that effect on condensed milk. By now the gelatin had soaked up most of the water. I melted it by placing the pan over low heat on the stove, shaking gently, until it melted and became almost clear. Taking it off the heat, I added this to the condensed milk mixture and stirred to combine. Pouring this over the biscuit base and leveling the top, I popped it in the refrigerator and allowed it to set overnight (I wanted them ready first thing today). I would say it needs minimum 6 hours because we haven’t used the amount of gelatin required for a typical firm set, one that can be un-moulded. 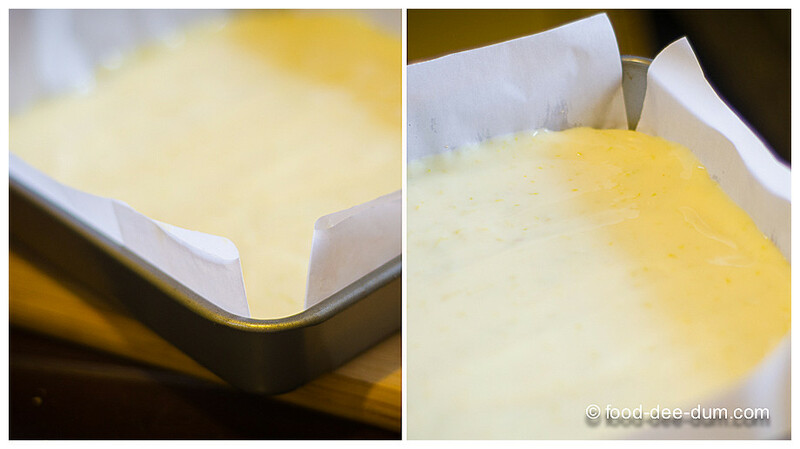 When I was ready for it, I pulled it out of the pan with the help of the butter paper lining and cut it into squares. I served them up as is, but you can powder some sugar over them or put a dollop of whipped cream if you like. I preferred the sharp citrus explosion, offset by the mildly crunchy biscuit base without any other frills. Just letting the lemon shine through was enough to bring down the temperature quite a few notches and I definitely had more than my fair share! But you should do what feels right to you. 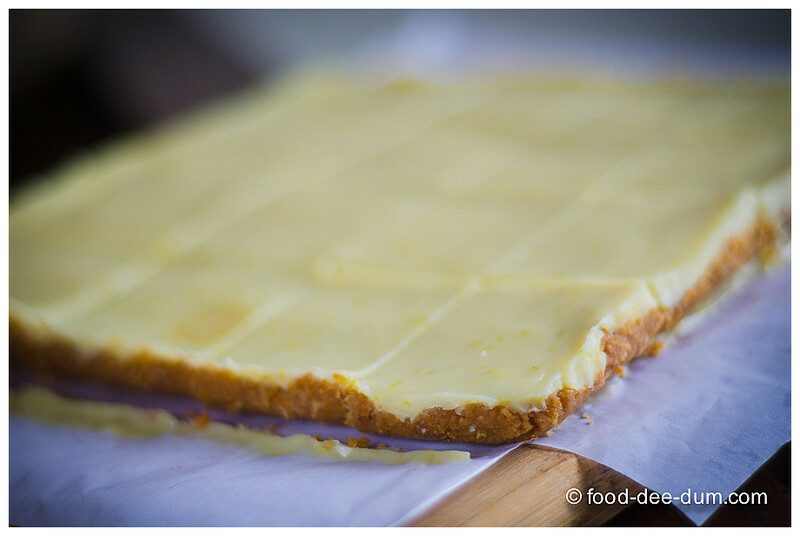 As long as that includes making these easy no-bake lemon bars today and celebrating our special day with us. PS: the celebration later today also includes a second viewing of Chef, the movie, and taking part in a dimsum workshop at a Pan Asian Cafe. 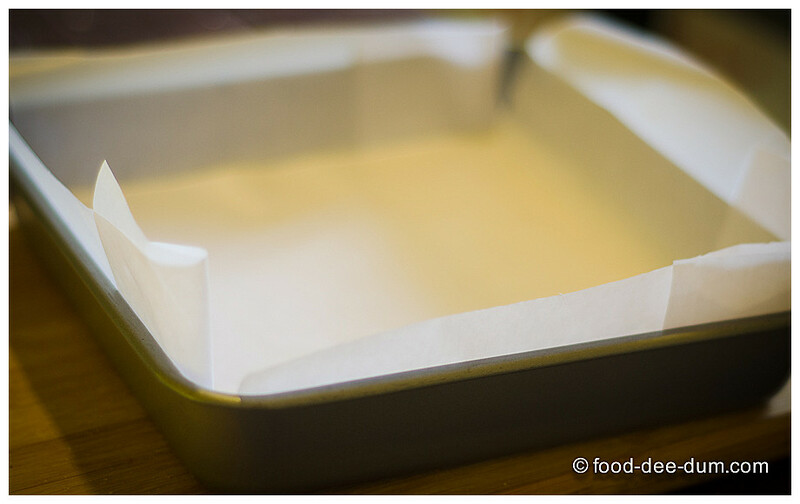 Prepare an 8″x8″ square pan by lining it with butter paper/ parchment paper and greasing it lightly with oil. Sprinkle the gelatin evenly over 1/4 cup water in a small saucepan and let it sit and soak for 10 minutes while you prepare the rest. Process the biscuits in a mixie until you have fine crumbs. 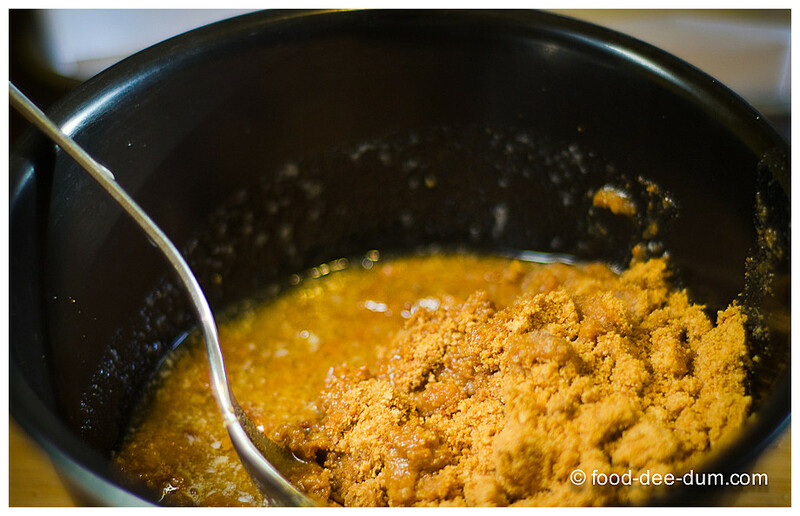 Add the sugar and melted butter and mix well with a metal spoon. 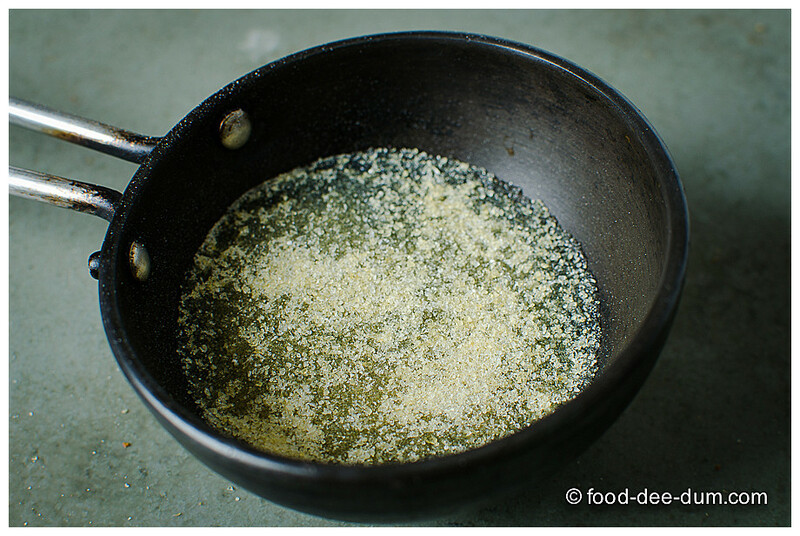 Spoon this mixture into the prepared pan and press down with the metal spoon to get a nice even base. Place this in the freezer while you prepare the rest. 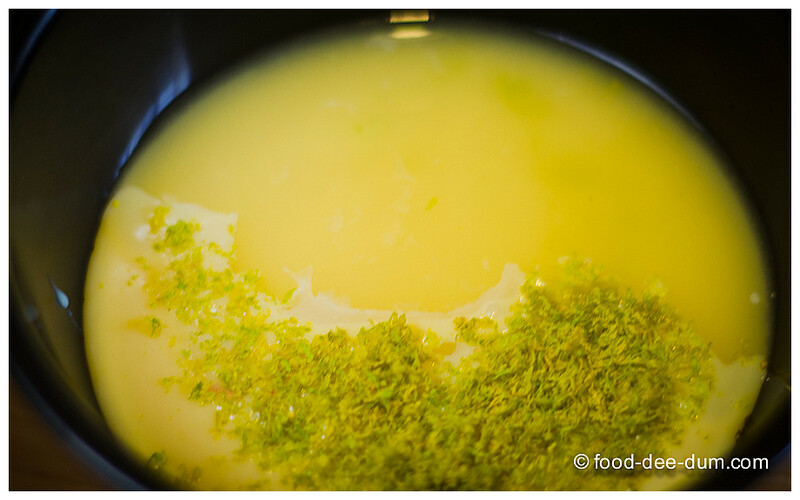 Empty the condensed milk into a bowl and add the lemon zest+juice to it and whisk until it thickens a little. The gelatin should have soaked up most of the water and swelled up by now. Place that saucepan over low heat and warm it, shaking gently occasionally, until it melts. 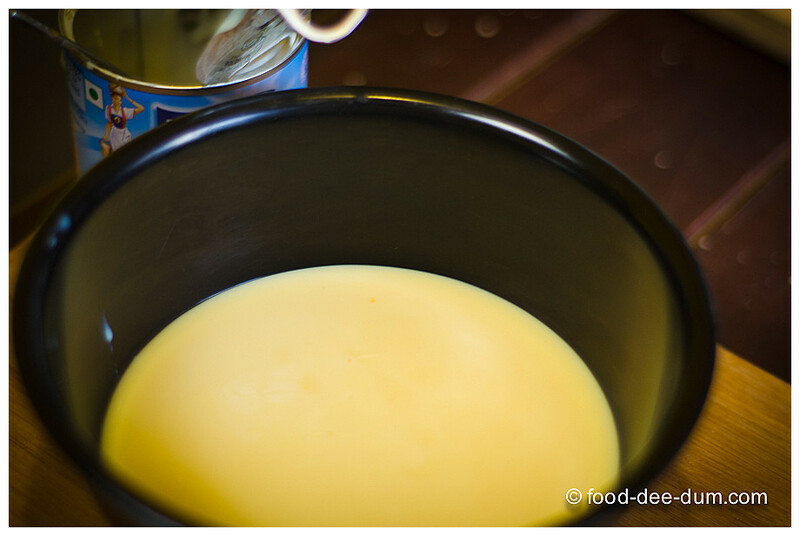 Add this to the condensed milk mixture and mix to combine. 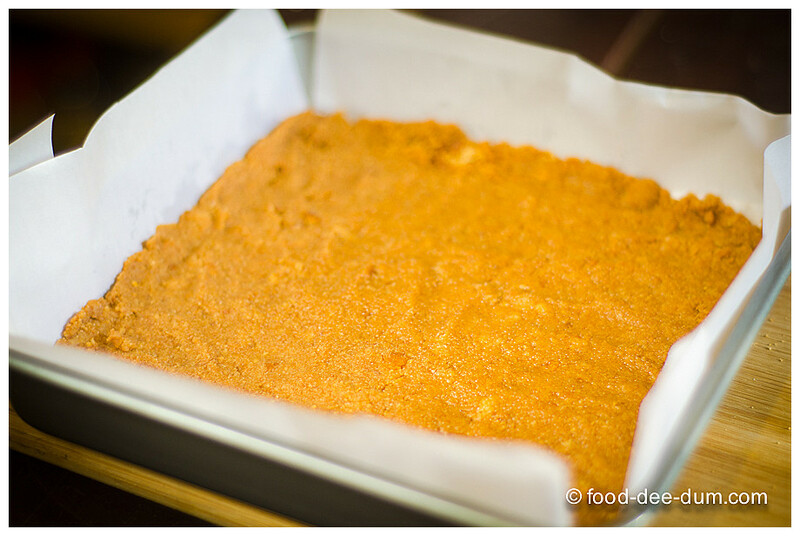 Pour this over the biscuit base, level the top and place in the refrigerator to chill and set for 6-12 hours. You can lift the the whole dessert out of the pan by using the butter paper edges and cut it into squares before serving. Optionally, you cans dust the top with powdered sugar or dollop with whipped cream if you like.